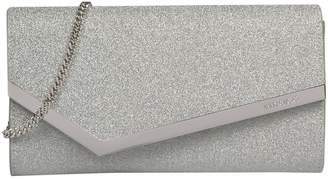 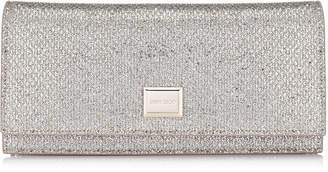 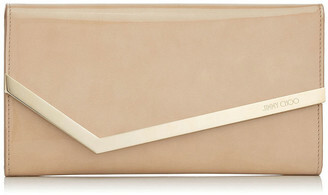 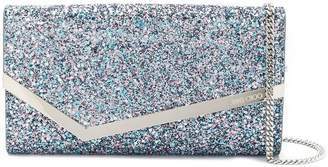 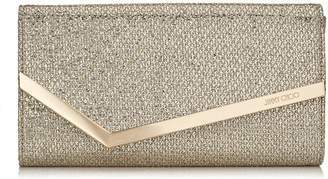 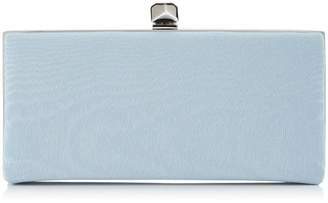 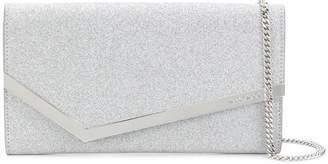 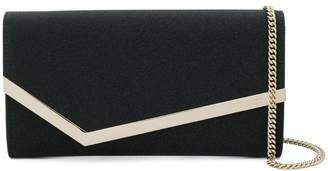 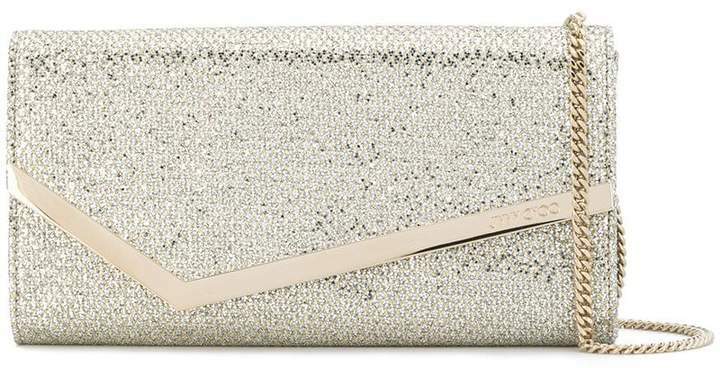 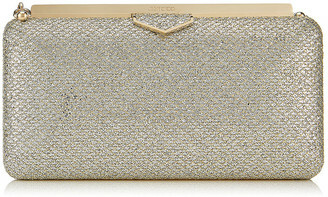 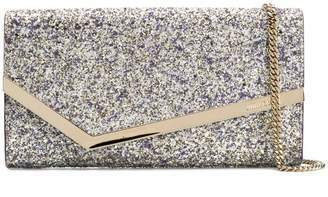 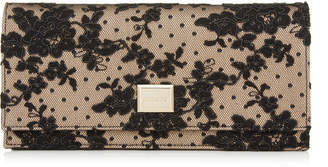 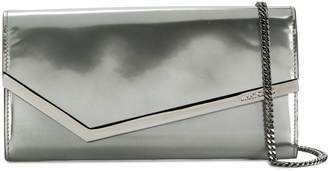 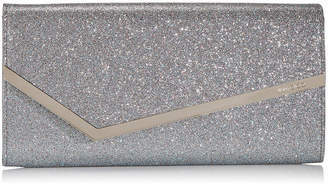 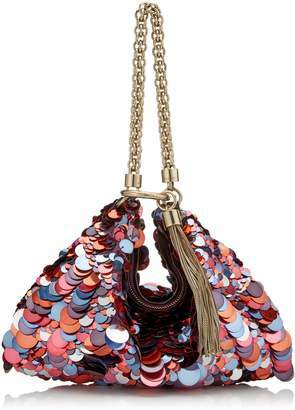 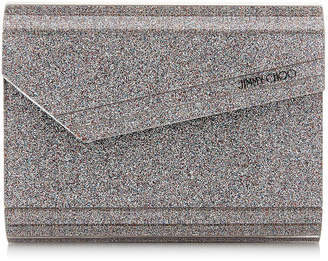 The Emmie clutch is a glamorous party accessory. 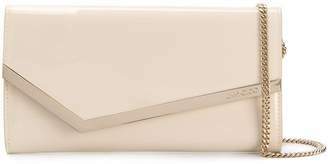 Fashioned from gold and silver-toned buffalo leather, it can be either carried on grip or through a delicate matching chain, which is optional and you can completely remove. 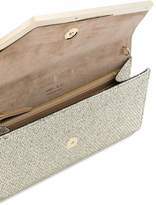 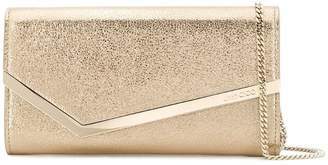 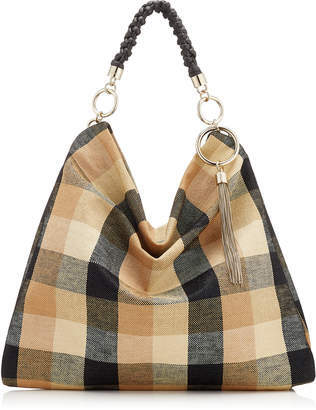 With a geometric metal trimmed flap, this accessory features a magnetic closure, a main compartment with interior card slots, a zipped pocket, an embossed logo stamp, matching gold-tone hardware and logo to the front.